Please help raise funds for Mahak Sandhu's Funeral. 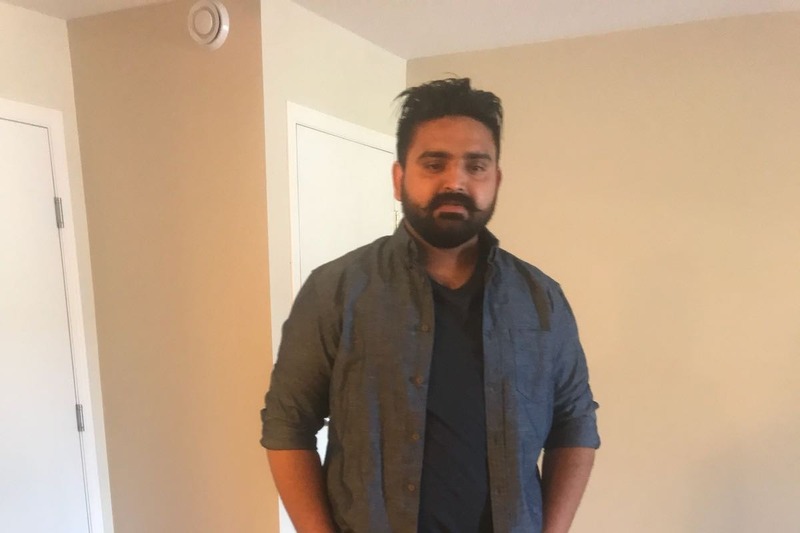 As many of you might have heard of the tragic hit and run crash in Grande Prairie Alberta on the 30th of October, 2018, which claimed the life of our beloved Brother Mahak Sandhu(26years) or Mac as friends knew him. Mac came to the beautiful country of Canada in 2010 as an international student. After completing his education he moved to Edmonton to explore opportunities. Mac had applied for his permanent residency and was currently waiting for the same. His work permit expired recently due to which he couldn't apply for health insurance. Mac just got married 1.5 month ago to the love of his life. On the 30th he was coming back home after work but couldn't reach as he was hit by a stolen ford truck on the drivers side and lost his life on the way to the hospital. Mac's void can never be filled but any help coming from you will help for his funeral services and act as a support.